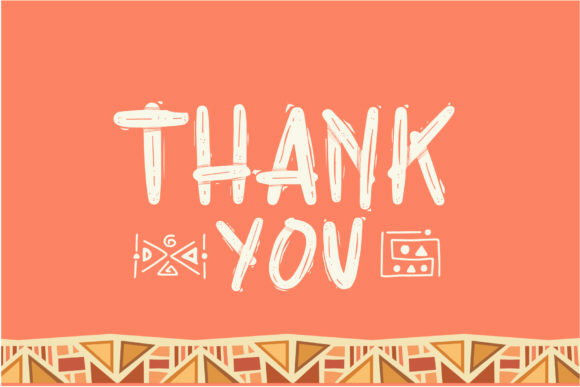 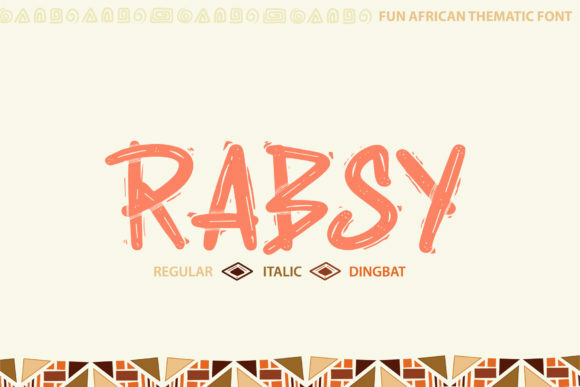 The Rabsy is an unique cartoon font in an African style. 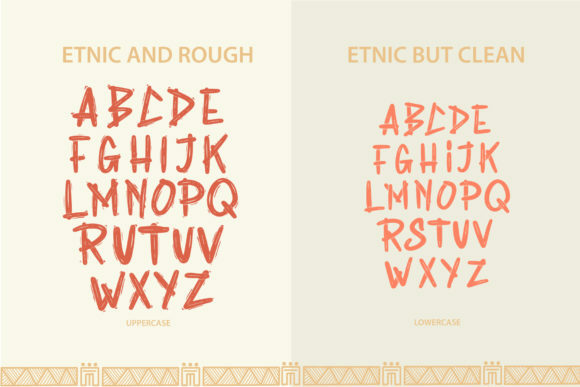 It includes three weights: regular, italic, and pattern. 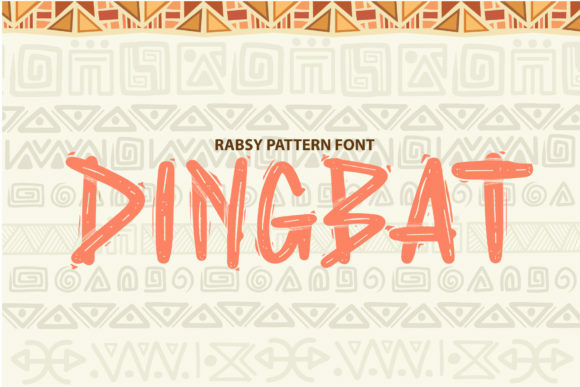 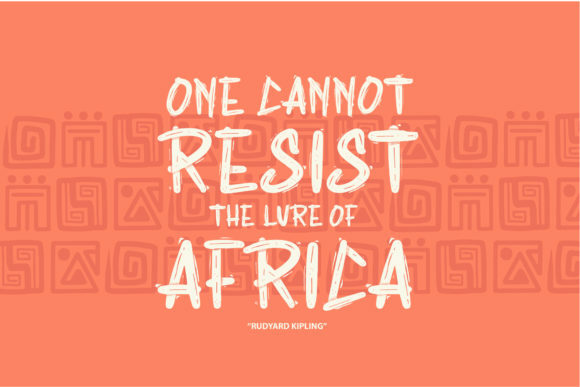 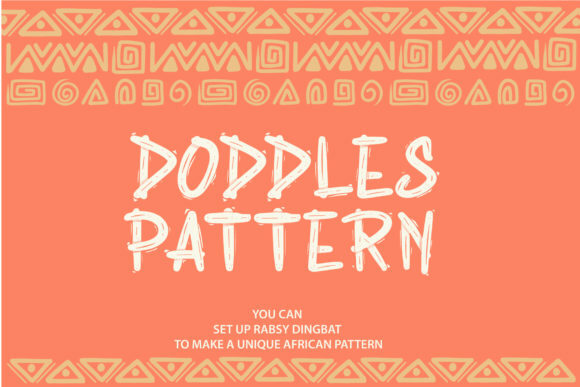 The pattern font makes it easy to create unique African patterns, but also can be used to make a fun display title! 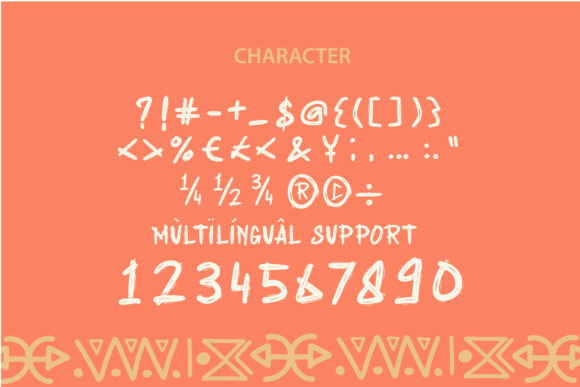 The styles can be combined perfectly but can also be used as strong standalones. 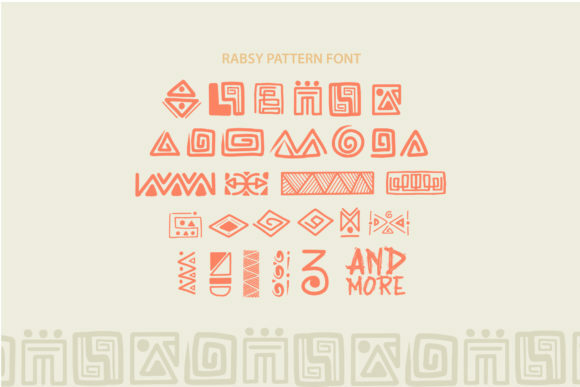 Included as a bonus is a fun font and pattern!